The British Lionhearts lost 3-2 to Ukraine Otamans in the second round of the World Series of Boxing in Kiev. Wins for Haizel Ekow Tabiri-Essuman and Joe Joyce proved in vain as the Otamans made it two wins out of two at the start of the new season. 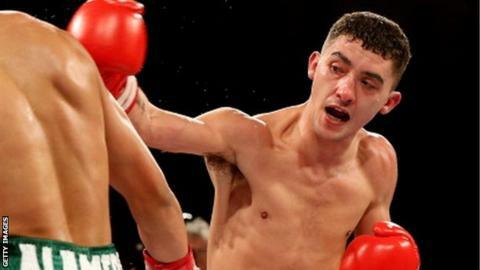 Andrew Selby, Joe Cordina and Aston Brown suffered defeats for the Lionhearts, who beat China Dragons 3-2 in London last week. Morocco Atlas Lions are the Lionhearts' next opponents next Friday. The Lionhearts made their WSB debut in the 2012-13 series and, after missing the 2013-14 campaign, have returned to action in this year's competition.